Maxwell Day is from the UK! 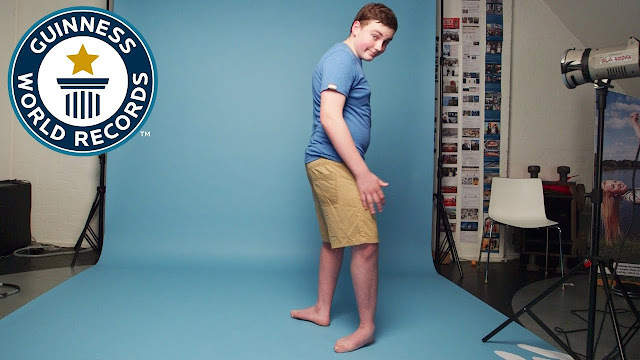 The boy’s feet are extremely flexible — Maxwell’s right foot can be turned to an unbelievable 157°, and his left foot to 143°. With this being said, Maxwell holds the record for the largest foot rotation ever. Yes, there is a record for such a thing as ‘squirting milk from the eyes’. Ilker Yilmaz from Turkey made it the farthest — squirting out milk to a distance measuring at 279.5 cm. 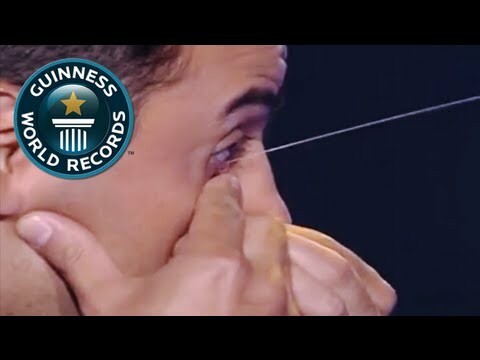 He uses both his nasolacrimal and tear ducts to perform this act. The man set the record in 2004 and even today nobody has surpassed it — or maybe that’s because one has ever tried. Although Sultan’s height sounds impressive, he would’ve seemed short in front of Robert Wadlow. 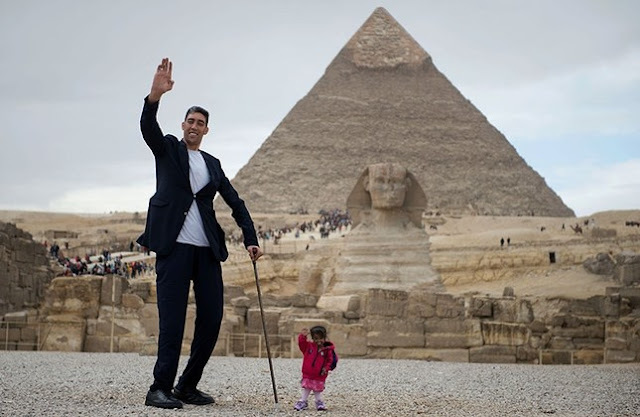 Born in the U.S., Robert holds the GWR for the tallest man ever — his height measured at a dazzling 2.72 m! With an unbelievable height measuring at 251 cm, Sultan Kösen from Turkey is named the world’s tallest man alive. Jyoti Amge from India on the other hand is only 62.8 cm tall, which makes her the shortest woman alive. Think about it — Sultan is almost 4 times taller than the adorable Jyoti! 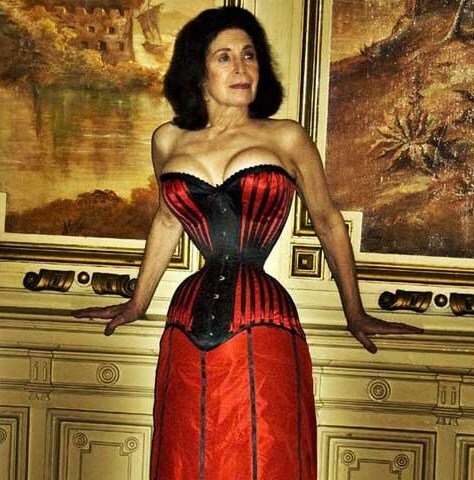 The amazing Cathie Jung from the USA has a waist measuring at only 38.1 cm in diameter! A Canadian man, Sarwan Singh looks more like a genie from a lamp than a regular guy! His beard is incredible. Measuring at a length of 2.495 m, it is considered to be the longest beard in the world. 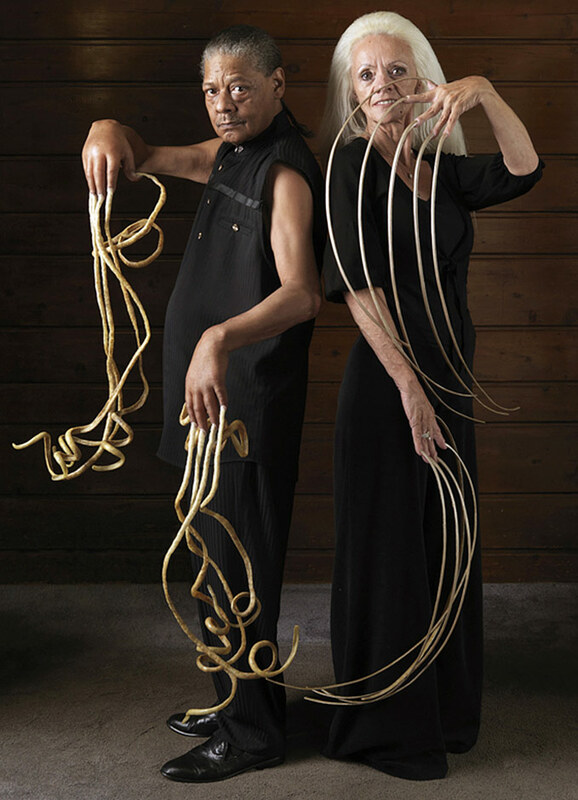 You Jianxia is a record holder for the longest eyelashes in the world. Her lashes are measured at 12.40 cm. 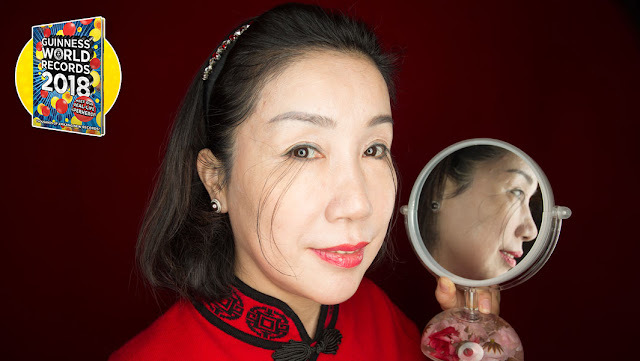 Interesting fact: You Jianxia says that she noticed the unprecedented growth of her lashes only in 2013 after the woman started a nature retreat. 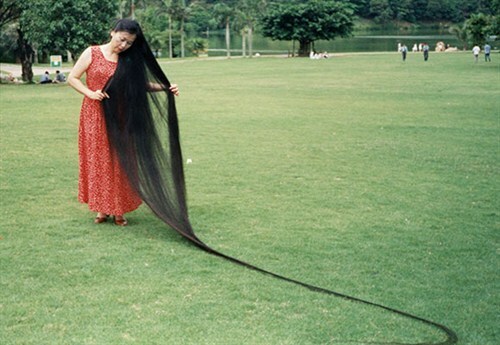 Xie Qiuping from China has the longest hair in the world, measured to be 5.627m long. The woman says that she stopped cutting her hair when she was 13. Perhaps no one loves mohawks more than Eric Hahn, who in 2008 had the tallest mohawk measured at 68.58 cm. Two U.S. citizens, Melvin Booth and Lee Redmond hold the record for the longest (respectively) male and female nails ever. 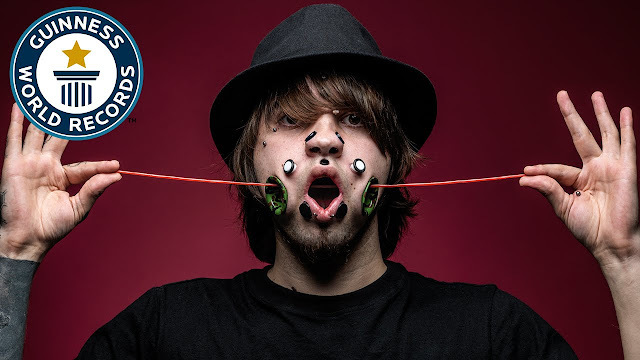 Francisco Domingo Joaquim “Chiquinho” has a very unique feature — he holds the record for the world’s widest mouth. 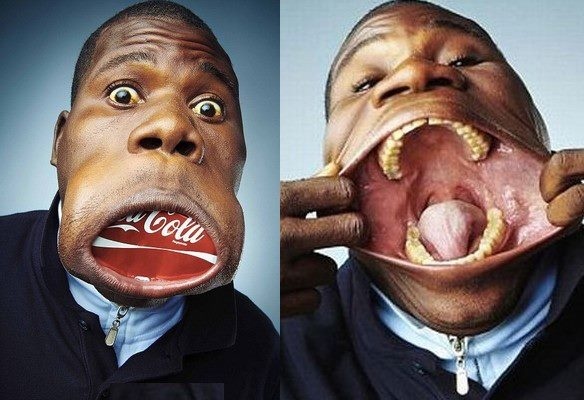 This guy from Angola can open his mouth up to 17 cm wide. Meet a lovely couple from the U.S., Charles Helmke and Charlotte Guttenberg. 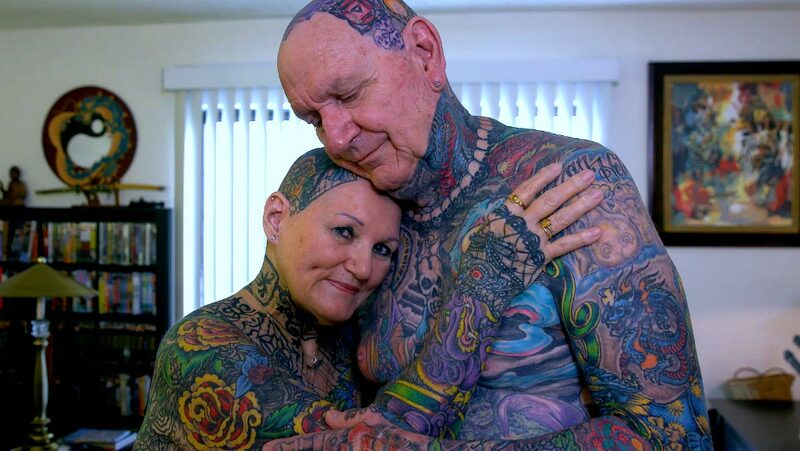 Both of them are record-breaking tattoo lovers and have been named the most tattooed senior citizens. Charles’ body is 97.5% covered with tattoos, Charlotte’s is 91.5% covered. 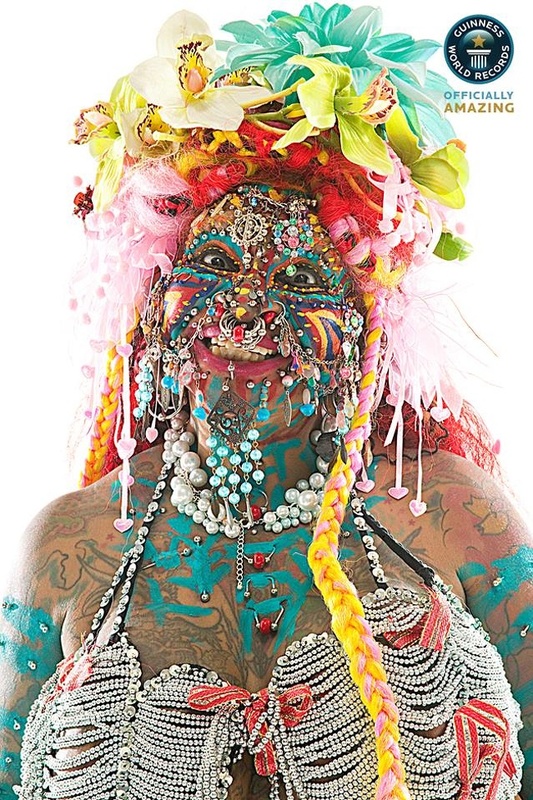 Frank Vacca is from the U.S. His tongue is the most pierced one in the history with a whopping 20 piercings through it. Joel Miggler from Germany is one unique person. He holds the record for the most flesh tunnels in a face. As of November 2014, the number his face tunnel count was at an unbelievable 11, with two large ones in right through his cheeks. Elaine Davidson, a former restaurant owner from Brazil, is famous for her unconditional love of piercings. Elaine got her first one in 1997 and since then has has been pierced more than 4,225 times. Garry Turner from the UK is a real life Elastic Man. 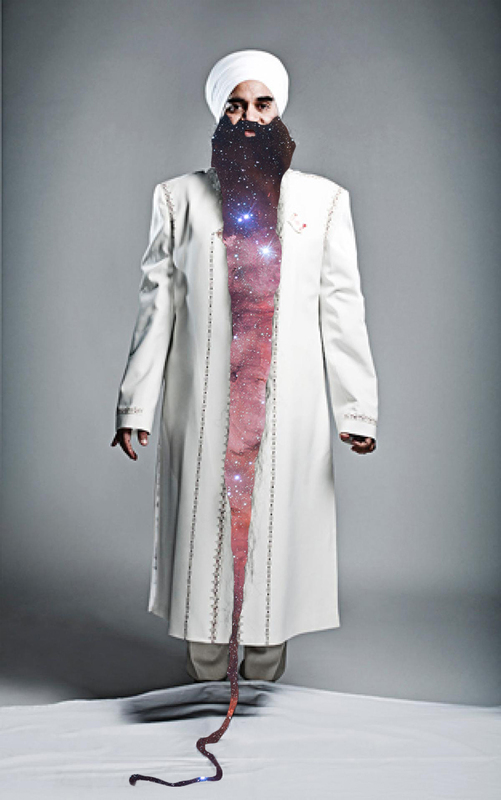 His skin is so flexible that it stretches out up to 15.8 cm. 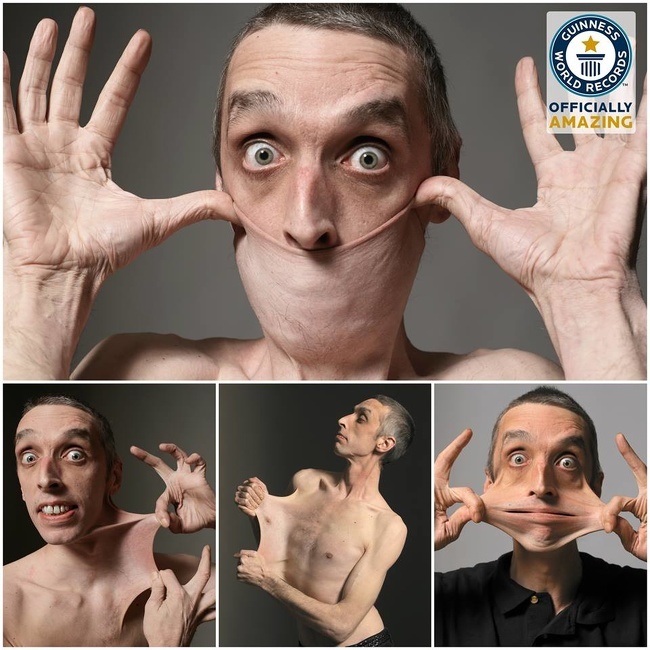 Garry’s incredible flexibility is due to a rare medical condition known as Ehlers-Danlos Syndrome — a genetic disorder that causes hyper-mobility of joints and hyper-extensibility of skin.